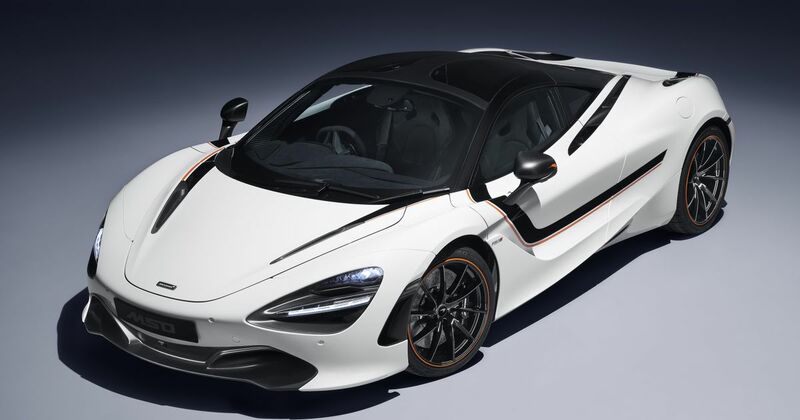 There are already myriad ways you can tweak a McLaren 720S, but if what you’re after isn’t on the configurator, there’s a special department in Woking that’ll sort it for you. It’s called McLaren Special Operations (or MSO), and every now and then, we get to see some of the handiwork that goes on behind those doors. This time we have two cars to ogle. 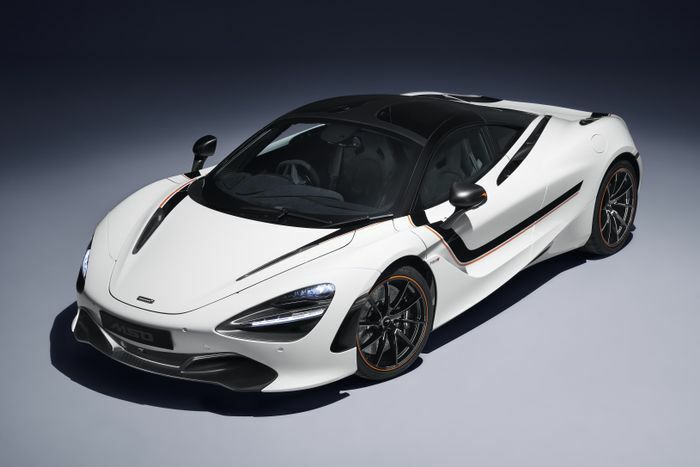 The first is the 720S ‘Track Theme’, finished in Championship White with hand-painted Carbon Black and Tarroco Orange stripes. That latter hue is pinched from McLaren’s 2017 F1 car, by the way. Every single carbonfibre trim piece - both inside and out - has been given a satin finish. 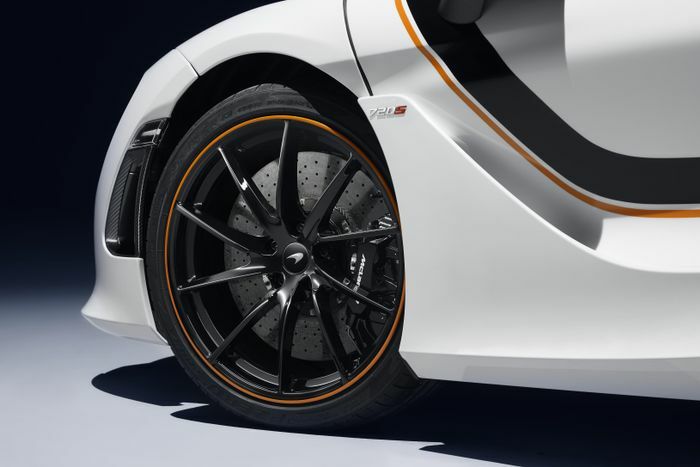 In the cabin, you’ll find lashings of black Alcantara with McLaren Orange contrast stitching, plus a titanium harness bar, which is 50 per cent lighter than one made from steel, Woking is keen to point out. For the full track day bro experience, it’s compatible with a six-point harness. Next up, we have another 720S. This one’s been dubbed the ‘Pacific Theme’, and was commissioned by McLaren Glasgow. 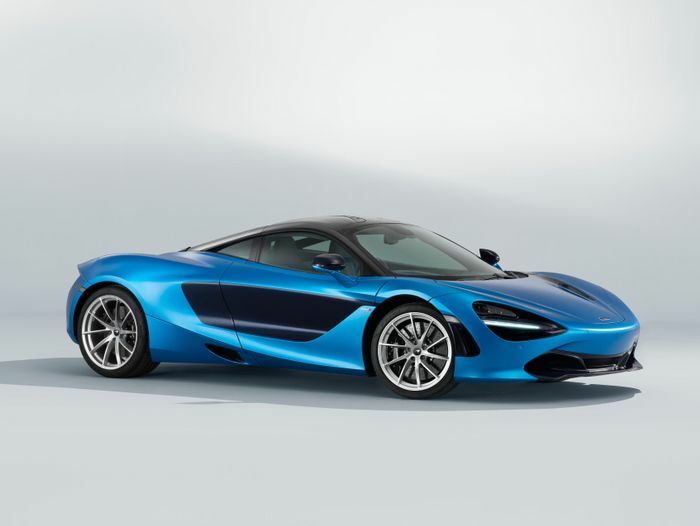 It “delves into the blue of the world’s largest and deepest ocean for its inspiration,” apparently, with a Cerulean Blue finish that mirrors the livery of the current McLaren F1 car. For contrast, the door intakes are painted in the darker ‘Estoril Blue’ finish, while various carbonfibre bits including the roof, front splitter and rear diffuser have been tinted Cobalt Blue. The blue inserts have been made especially for the car, and yes, there’s some contrast stitching going on too. Which of these bespoke creations do you prefer? Let us know in the comments.